Narrated by Jay Leno. After WWII, two brands would battle for supremacy in the early days of American motorcycle racing – Harley Davidson and Indian. Three men, Bill Tuman, Bobby Hill and Ernie Beckman, racing for the Indian team, endured lethal heat, exhaustion and barely any pay. 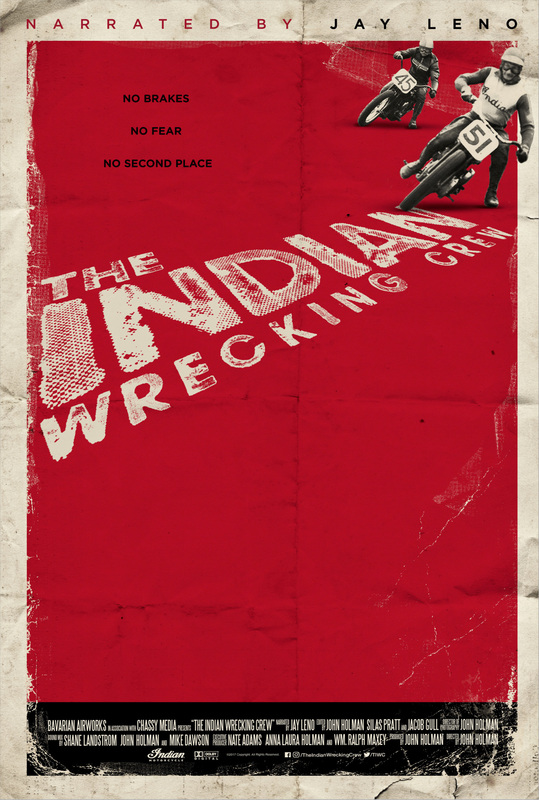 In spite of all this, they regularly dominated the better-equipped Harley riders and were dubbed the Indian Wrecking Crew. 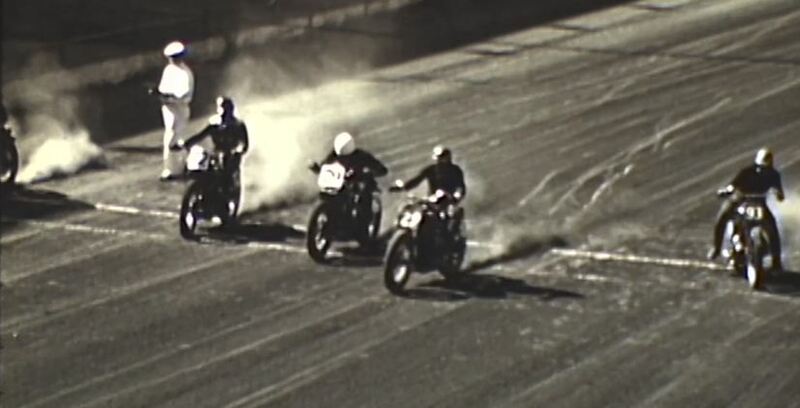 Their battles across the dirt tracks of America would define the burgeoning sport of motorcycle racing for years to come.